This perspective is interesting. 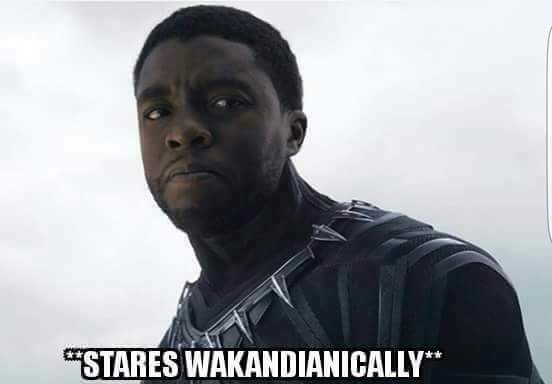 I’m almost not sure if it makes light of the black community’s issue with the still persistent trend of “whitewashing”, or if it tries to force white America to admit their dominance by showcasing how ridiculous such outrage on their part would be. Perhaps it does both. I took it as the latter, in which case, it’s a great read. Poignant, sarcastic, but funny.